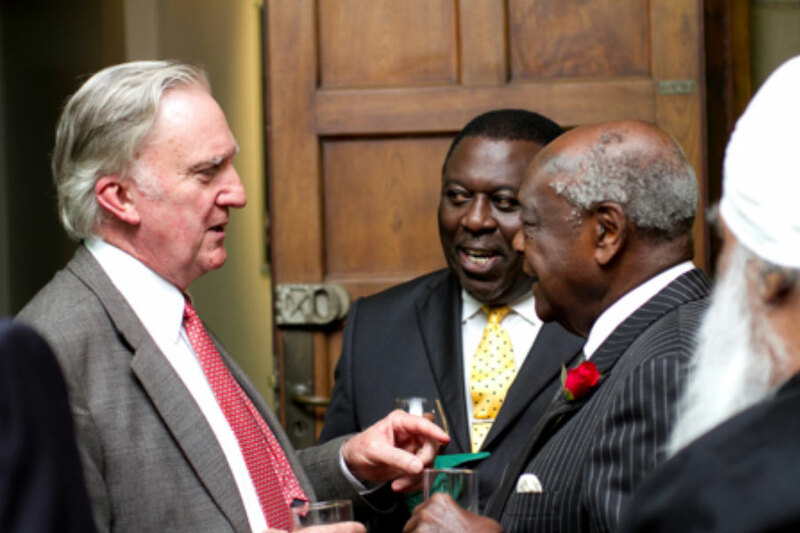 Denis Blight officially retires from the Crawford Fund on the 14th of July. On behalf of the Directors, State and Territory Committees and Staff, I would like to thank Denis for his leadership of the Fund over almost 10 years. Denis demonstrated an enthusiasm coupled with reforming zeal and worked selflessly for long hours above and beyond expectations. Some of the highlights of Denis’ tenure are the two taskforce reports (Doing well by doing good and A food secure world; how Australia can help), a changed focus of our annual conferences, the increased partnerships for Master Classes and a more financially robust Crawford Fund. The Crawford Fund has grown under his leadership and its visibility in international agricultural research has further increased. The Crawford Fund wishes Denis and Sharon well in their future endeavours.